The classiest act in dance music. 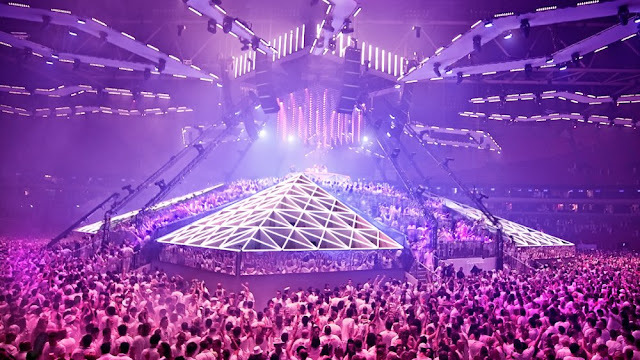 ID&T has decided to grace the USA with what Europe has been experiencing for a few years now, the famous all white themed party, known to have the wildest of productions is going to be held at the Barclays Center in NY. Bringing in big names such as Joris Voorn, Nic Fanciulli and Mark Knight. As well as the headliner Fedde Le Grand! Who also headlined cosmic opera not so long ago. If that's not enough to convince you, then have a look at the trailer. 0 Respones to "Sensation USA Reveals Line Up"